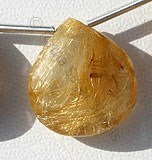 Beauty of an object lies in its shape. 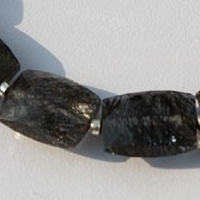 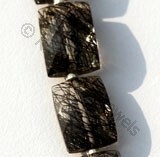 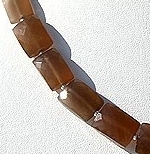 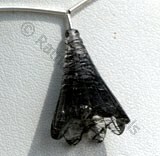 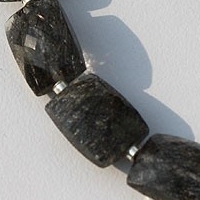 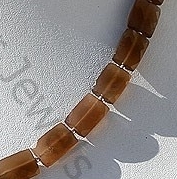 If you don’t believe us take a look at our black Rutilated quartz faceted rectangle beads. 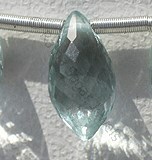 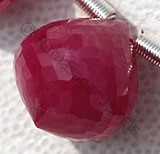 It simply looks enthralling and the reason behind it is the unique faceted rectangular shape. 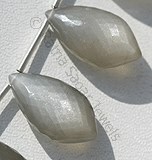 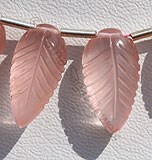 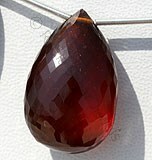 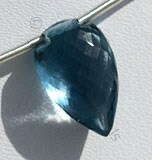 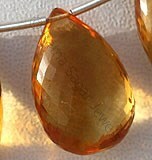 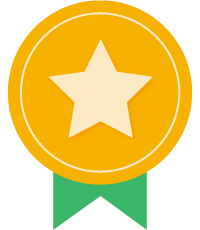 The four side figure has the capability to give a twist to the jewel. 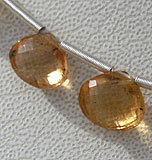 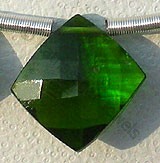 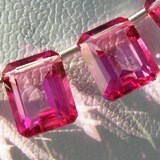 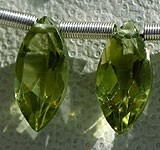 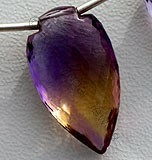 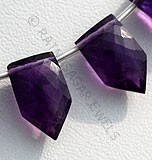 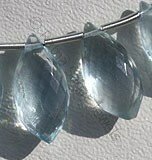 It is the reason that faceted rectangles are extensively used in jewellery design. 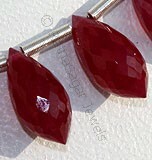 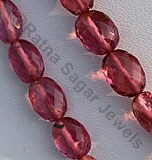 We at Ratna Sagar Jewels have come up with huge collection of faceted rectangle beads for every occasion. 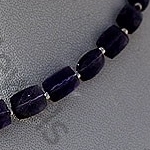 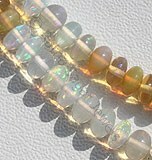 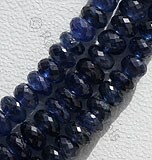 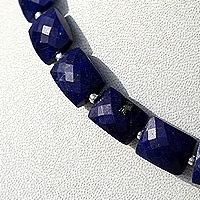 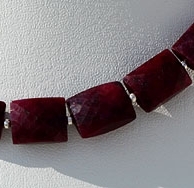 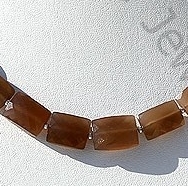 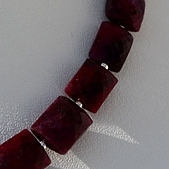 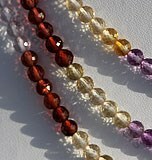 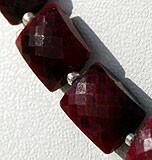 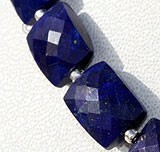 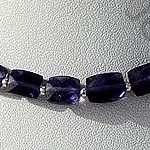 Our collection includes Lapis Gemstone, Iolite Gemstone, Dyed Ruby, Coffee Moonstone faceted rectangle gemstone beads. 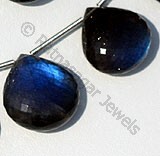 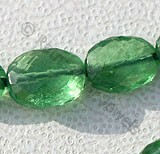 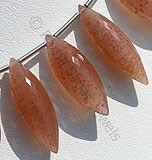 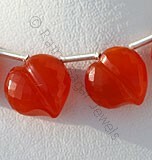 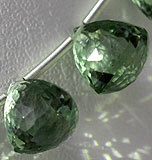 If you don’t have gemstone in this particular shape then surely your gemstone collection is going to miss its soul. 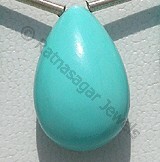 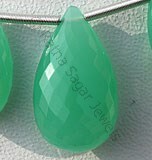 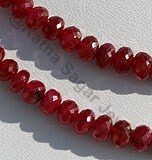 Go ahead and order faceted gemstone from the most trusted online gemstone seller Ratna Sagar Jewels today. 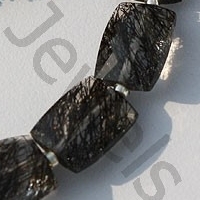 Natural Black Rutilated Quartz Gemstone possesses property of transparent Quartz consist thick black Rutile hairs with Micro Cut, Rectangle Shape. 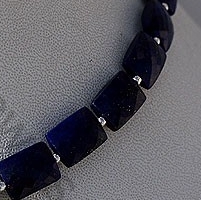 Natural Lapis Lazuli Gemstone possess property of opaque and are available in deep blue Color with sparkling specks of pyrite in micro cut, Rectangle Shape. 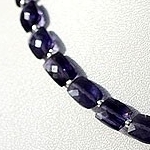 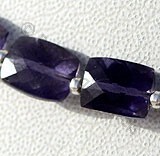 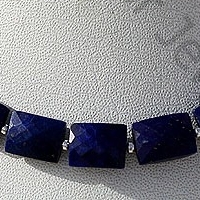 Natural Iolite Gemstone is variety of the mineral cordierite, possess property of transparent with vitreous luster and are available in deep blue color with micro cut, Rectangle Shape. 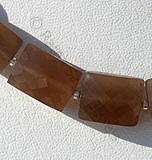 Natural Coffee Moonstone possess property of translucent and are available in Coffee Colour with silky sheen with Micro Cut, Faceted Rectangle shape.